We are over the moon to announce that Tamba has been awarded 24th place in the top 500 Social Media Agencies in the UK! This brilliant award is a result of endless hard work from our team of dedicated social media marketers, influencer experts and content copywriters. Our teams work tirelessly to make sure we can offer the best social media services and influencer marketing services. With over 20 years of experience in the industry, TAMBA is a leading digital marketing, PR and advertising agency. We're the social media agency of record for a large number of brands across the world. We create editorial content calendars, deliver 24/7 responsible communications, develop campaign Facebook apps and produce fantastic ROI for our clients. 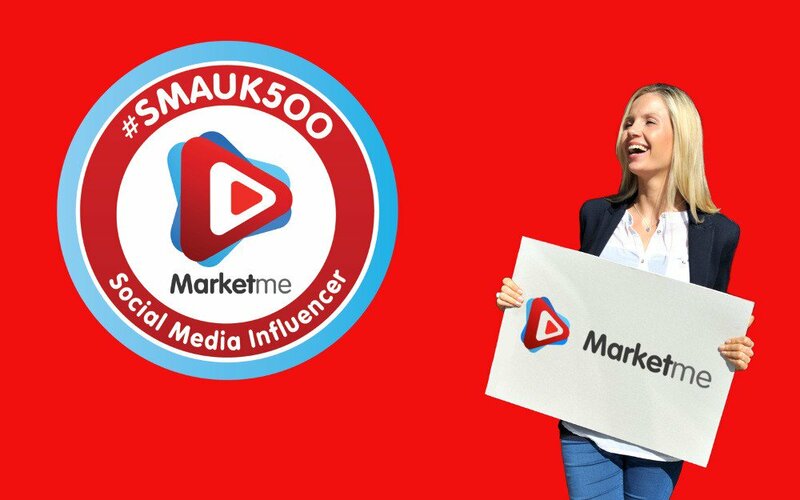 Here at TAMBA our ethos is “brave, playful & digital” and we would like to thank the team at #smauk500 and Marketme for choosing TAMBA as one of the UK’s best social media agency. Check out our social media services to see what TAMBA can do for you!